There are often opportunities to introduce other departments to your clients, and thus improve your law firm's bottom line. Perhaps in a commercial situation when preparing a Shareholders Agreement where the company is acting for the shareholder, it’s necessary to review the pension arrangements for the shareholders. So you should introduce them to the firm’s Financial Adviser. Or you might need to introduce them to the Private Client team to review Wills or Powers of Attorney of the shareholders. In either case, you'd be helping to improve your firm's bottom line. 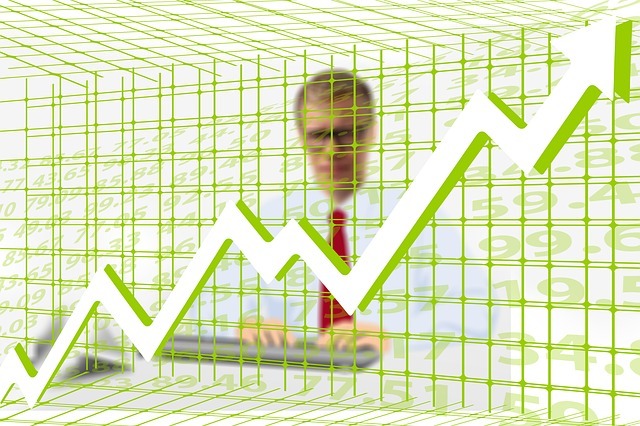 How easy is it to do that in your own firm and improve your firm's bottom line? Does it sometimes get overlooked or ignored because it’s time consuming to have to brief another team? Perhaps you’re not sure what documentation is going to be needed or who to speak to. Watch this short video to see how Legal Workflow has automated this process for several independent law firms by customising their existing case management systems. Legal Workflow is a pioneering IT consultancy and creator of innovative products and services for the legal profession in the UK. Utilising automation and artificial intelligence, Legal Workflow is expert in developing and customising workflows and online legal services for legal case management and practice management systems. We specialise in writing integrations with third party applications, client portals and databases. For a flavour of what we do, take a look at this overview. A unique combination of experience, knowledge and talent at Legal Workflow brings together commercial acumen with the imaginative application of technology, to provide our clients with modern, streamlined and cost-efficient systems, all while delivering a far superior user experience for both clients and staff. 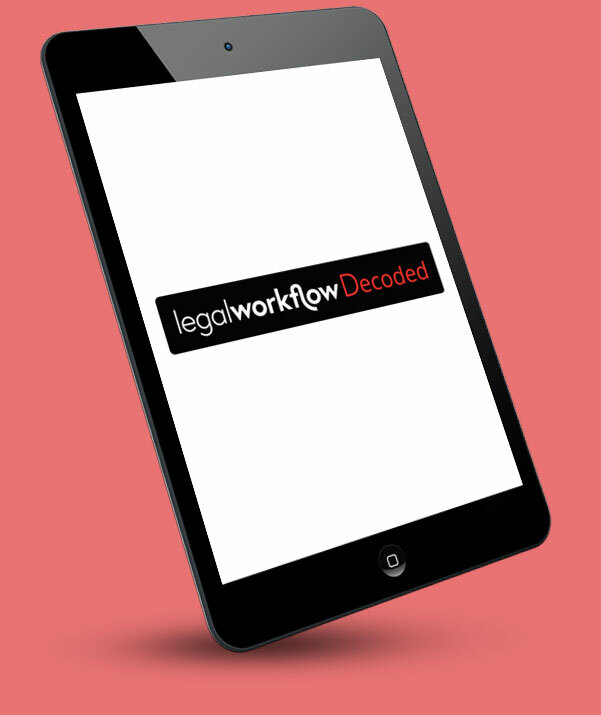 To learn more about workflows and what they can do for your firm, read our blog "How legal workflows can unlock the awesome potential of your case management solution…".